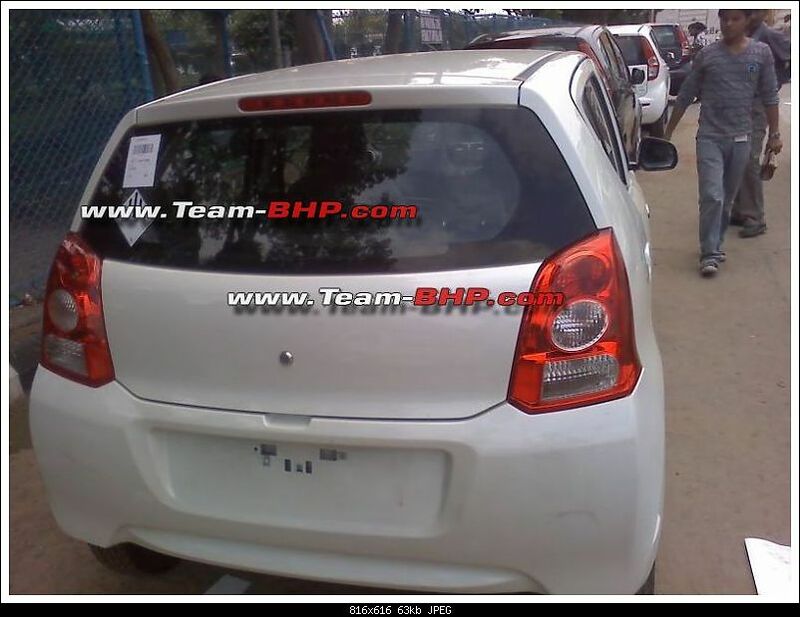 A month or two back, Topspeed and Team bhp blew their trumpets claiming they had the exclusive snaps of the Suzuki A-Star (production version). What they in fact possessed were the production version's snapshots of the next-gen Alto prepared exclusively for small car markets like India, which is to be unveiled Officially in the Paris Motorshow in October, this year. Maruti officials at the Delhi AutoExpo, where the A-Star was revealed, confirmed that the A-Star wouldn't replace the Alto, implicating this car is an entirely a different one, which also means there will be not one, but two new cars from Maruti (A-Star and the new Alto) in the Indian market by the end of this year. What this means, is that the A-Star is expected to keep close to the concept car's styling. This is sure to be a treat. 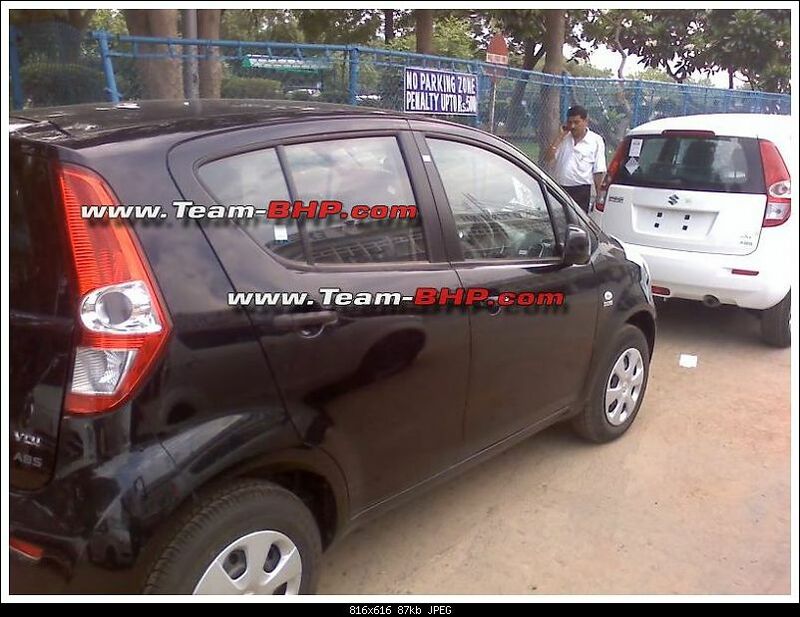 Below are the pictures of Team BHP's snapshots and that of the original Alto. 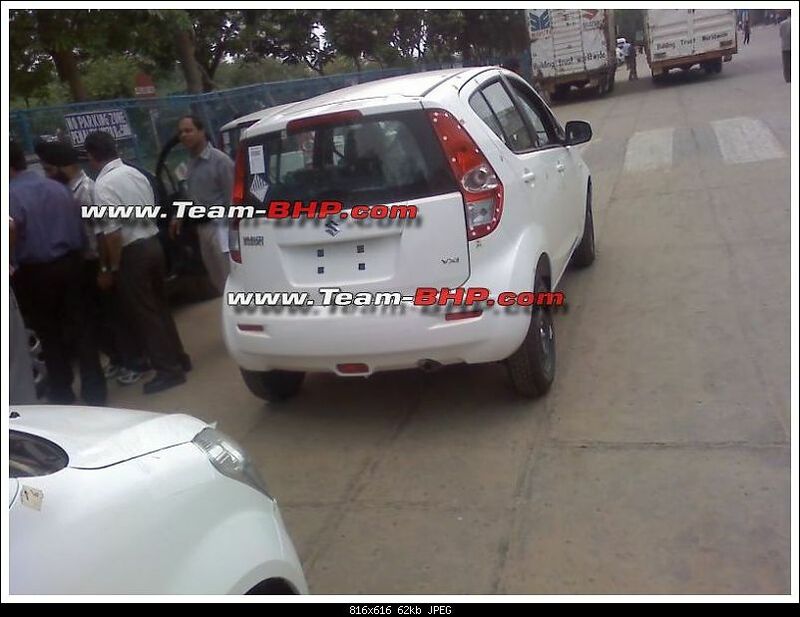 This is more clear when you figure in the fact that the so called Team-bhp spied "A Star" did not have its name badge on the tailgate while the Suzuki Splash spotted alongside had its name badge ! 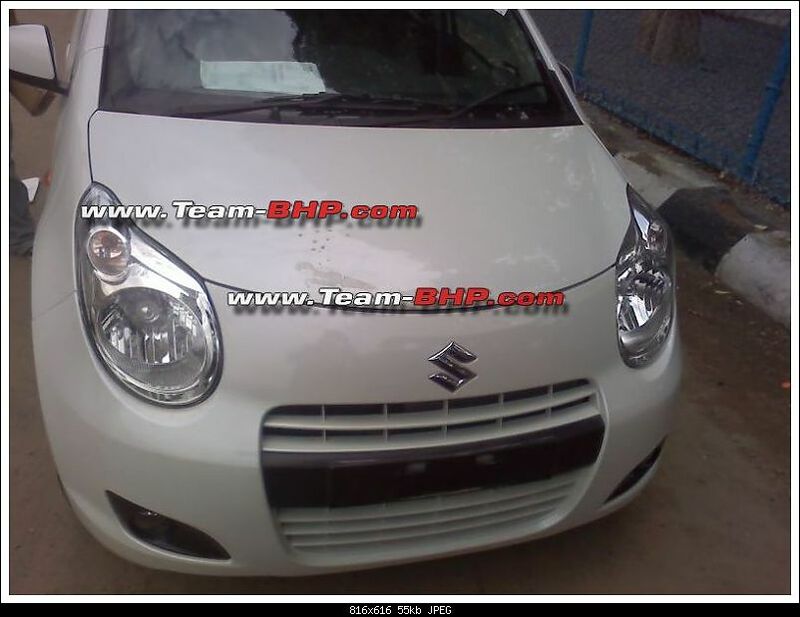 The 2008 Paris Motor Show will be held in October, and this morning Suzuki announced for the occasion of their new compact urban car, the Maruti Suzuki Alto. Already sold widely in many countries (in Asia, India), the Maruti Alto will be without doubt a nice competition for many European compact cars. The Alto is merely based on the A Star and not the original A Star as everyone expects it to be. This could turn out to be Maruti's big surprise. 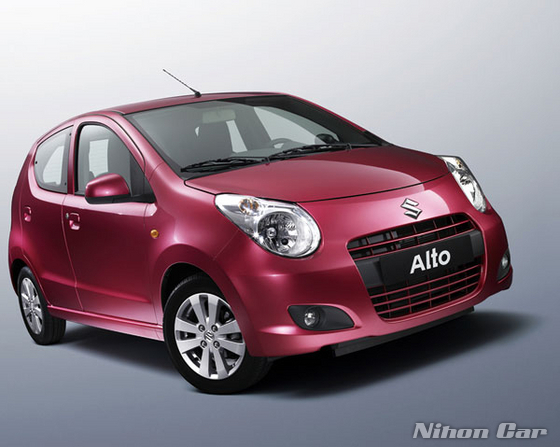 Here are the Official pictures of the Suzuki Alto. Indian Autos Blog will exclusively cover the Paris Motor Show in the first week of October to bring you all that you need and ever needed to know.